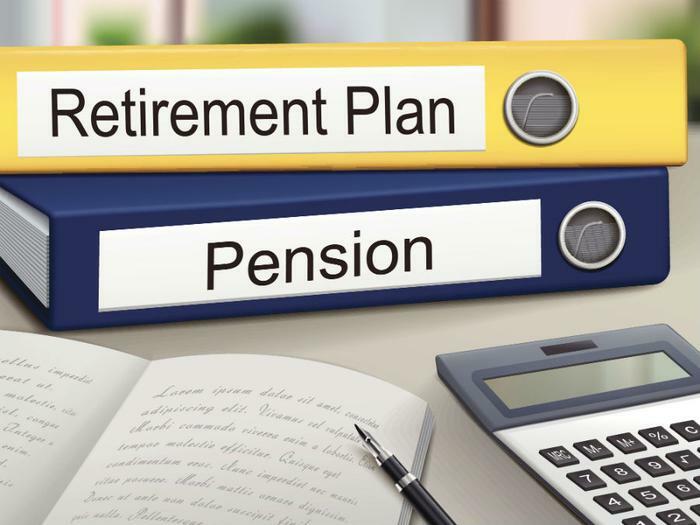 The end of each year is a key time to revisit your retirement accounts, and this year’s tax policy changes make now a particularly important time for diligent attention. Whether you’re retired and taking distributions or are still making contributions, there are important deadlines and requirements that can impact your taxes for the year. Here are five things every retirement investor should know. IRAs are individual retirement accounts. If you don’t have a retirement account associated with your employment or are looking to set aside extra money, an IRA is a good option for those earning up to $119,000 for 2017. The IRS allows you to contribute up to $5,500 to an IRA for 2017. The reason for this is that your IRA distributions will be taxed when you receive them as income during retirement. 401(k)s are retirement accounts usually administered by your employer and are typically matched up to a certain percentage by your employer. While McLaughlin notes that these have the same contribution deadline as an IRA, the contributions are usually taken directly from your paycheck. Because of that, you may need to work with your 401(k) plan administrator if you’re trying to make a contribution after December 31st. 403(b)s are essentially 401(k)s for government employees and follow most of the same rules. Both accounts have a contribution limit of $18,000 for 2017. Like IRAs, these are tax advantaged accounts, so making a contribution will often lower your taxable income for the year. Roth 401(k)s and Roth IRAs are another option for those looking to invest for their retirement. The difference is that the money you put into a Roth account has already been taxed. The idea is that if you know your taxable income during retirement will be higher than your pre-retirement income, you would be getting a tax break by paying the tax now instead of when you take the distributions. McLaughlin recommends working with a financial advisor to formulate a plan based on your income and goals so that you know which type of account is best for you, or whether you should use a combination of account types. McLaughlin explains that catch-up contributions are a way for older consumers to invest if tey didn't have a chance to do so earlier in their life. “If you’re over 50, you can contribute an extra $6,000 to your 401(k) and an extra $1,000 to your IRA if you are over the age of 55,” he said. However, he points out that there can be a tax penalty if you contribute more to your account than the annual limit. For retirees who are 70 ½ and over, there are minimum distributions you must take from your traditional IRA and 401(k) accounts by December 31st of 2017. This does not apply to Roth IRAs, which have no requirement for distribution during your lifetime. But for a Roth 401(k) you are required to take a distribution, but may not have to pay income tax on it.